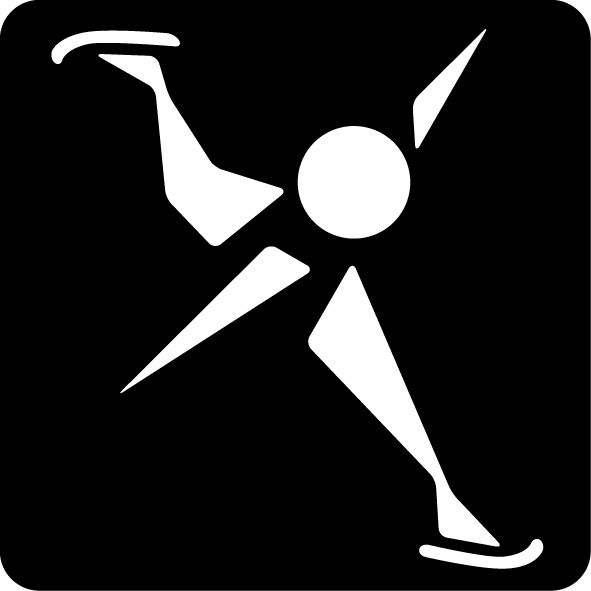 A proposal has been made to allow athletes from Oceania to compete at next year's Asian Winter Games in Sapporo under the Olympic Council of Asia (OCA) flag. Under current plans, Oceanic athletes would compete unofficially in individual events only. They would not be able to win medals and would not participate under their own flag. But the plan, which is still subject to official confirmation, has been introduced to "exchange technical experience" because they do not have a winter event of their own to participate in. 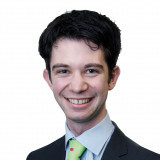 A request has already been made by the OCA to Sapporo organisers - with no reply yet received. In reality, the plan would mainly involve Australian athletes, but all 18 Oceania National Olympic Committees would be eligible. "The Asian Winter Games have become a very high level competition with over 30 National Olympic Committees taking part," said OCA President Sheikh Ahmad Al-Fahad Al-Sabah at today's meeting. 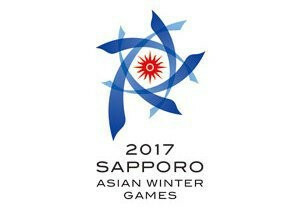 The Asian Winter Games are scheduled to take place from February 19 to 26 next year. Australia claimed three Olympic medals at Sochi 2014. Torah Bright claimed silver in women's halfpipe snowboarding, while there was a second silver for David Morris and bronze for Lydia Lassila in the men's and women's aerials events. Oceanic nations are due to have full participation under their own flags at next year's Asian Indoor and Martial Arts Games in Ashgabat.